I'm sharing with you case studies which increased website organic traffic with over 700% in couple of months. 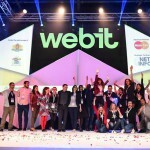 I am getting great results and so will you with my unique SEO strategy. 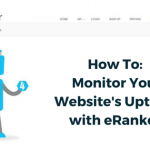 eRanker is the first SEO Audit Tool able to analyse websites and display real time reports from both Local and Generic approaches. This tool gives the ability for any business owners to grade and identify the problems of their website in order to help with the specific SEO strategy and to get a higher rank on the search engines.